Accessories by Laco watches | model Stainless steel bracelet "Basic"
Accessories - Model Stainless steel bracelet "Basic"
Massive stainless steel bracelet with folding clasp and engraved "L" on the buckle, brushed finish, lug width 20 mm, strap length approx. 180 mm. The bracelet can be shortened by taking out links. 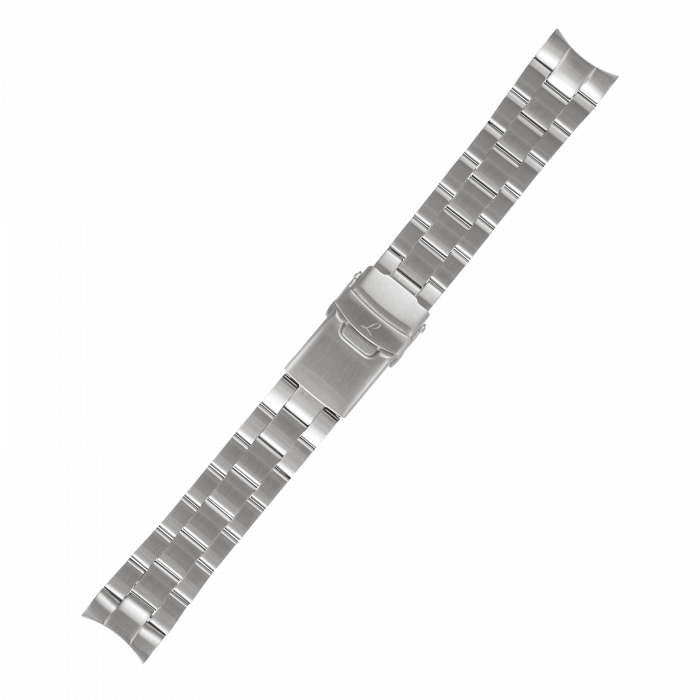 If you add the required lenght in cm to your order, we will shorten the bracelet for you.